MFKZ follows the lives of Angelino and Vinz in a dystopian L.A.-inspired metropolis as they discover superpowers and fight crime. The new movie stars Kenn Michael as Angelino and Staples as Vinz. MFKZ also features voice acting from Dascha Polanco, and Danny Trejo, among others. 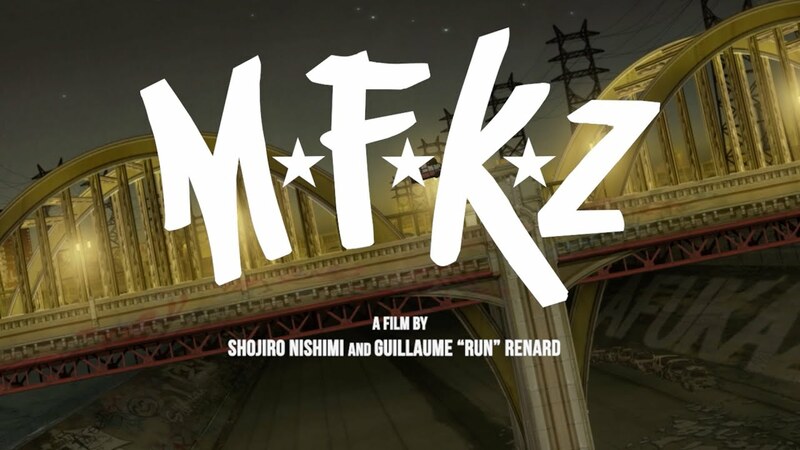 MFKZ is playing in North American theaters on Oct. 11 and Oct. 16. Tickets are available now. Watch the red band trailer above.